GMB was selected by Mid-Atlantic Surgical Group (MASG) to provide architectural and engineering services for a tenant fit-out and renovation of their general, bariatric and vascular surgical suites. 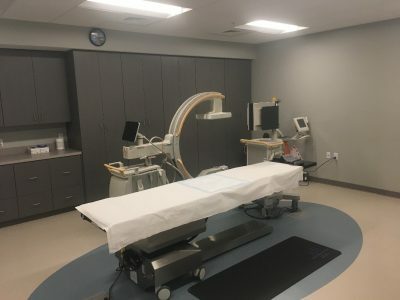 The project included two new procedure rooms, an ultrasound room, a nursing station and patient rooms. Renovation of existing space included vestibule modifications and interior modifications to the existing waiting room, check-in/check-out space and administration area. All space was updated with a fire alarm system, LED light fixtures and backed up by a 60-kW generator. Additionally, ADA parking spaces were added, along with an access ramp. This is the very first in-office vascular surgery suite for MASC, and the only one in Salisbury. 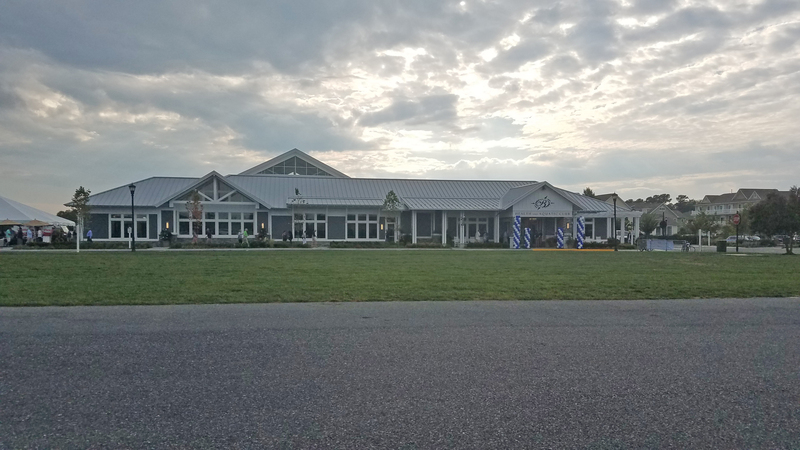 The project was a total of 10,000 square feet, comprising of 3,000 SF of new construction and 7,000 SF renovation. A phased construction schedule involving after-hours, weekend and holiday work allowed the practice to remain operational during the renovation. Construction was completed in 2018 by Willow Construction.